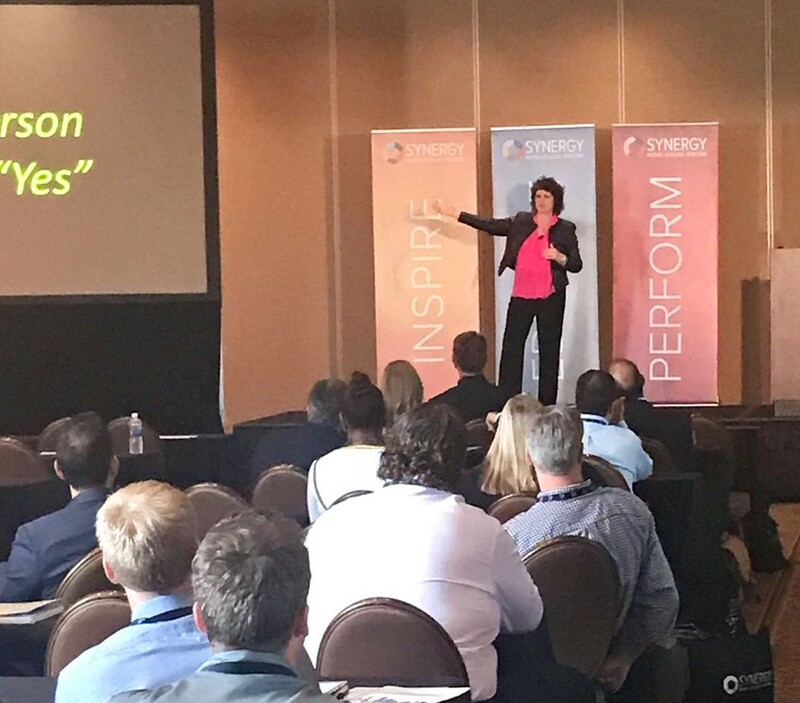 Negotiation speaker, author and expert Linda Swindling, JD, CSP, empowers leaders to negotiate everything from big deals to workplace drama using proven strategies that drive results without driving others away. Linda learned first-hand how to negotiate from her experiences in the courtroom and the boardroom. A respected mediator and “recovering” attorney, Linda attended Harvard/MIT’s Program on Negotiation. She also spent years advising and coaching CEOs and key executives while a Chair at Vistage. Her engaging programs are based on original research and more than two decades of experience. Linda is a frequent media guest and the author of more than 20 books.